The view from your kitchen window at this Flagstaff home for sale. The Moon House, located at 8080 E. Yancey, is Flagstaff’s hidden treasure. Located on the BEST lot in Flagstaff, this home offers a truly unique mountain living experience. This Flagstaff home for sale backs to National Forest – which is a mountain town’s equivalent to beach-front property. 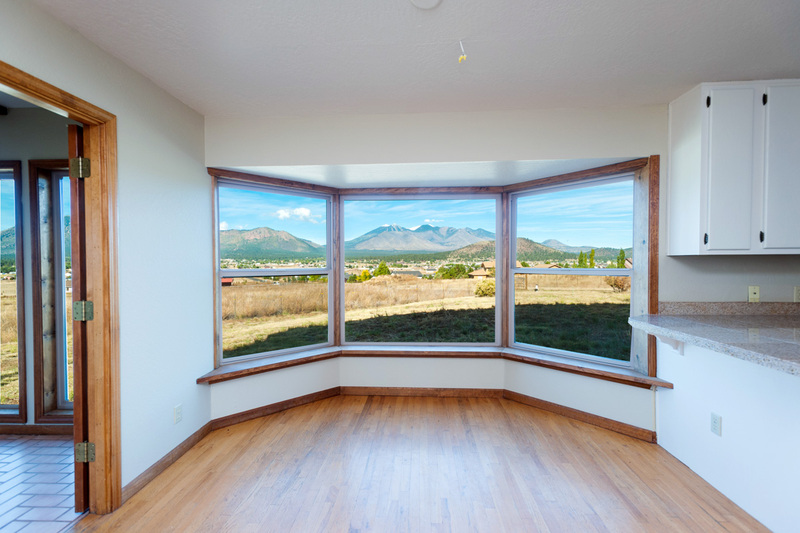 Better yet, the view from your front windows offers breathtaking panoramic views of the San Francisco Peaks and Mount Elden. View the details below for more information on The Moon House in Flagstaff, AZ. 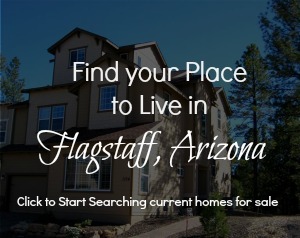 Posted in Around Your Place, Current Listings and tagged Doney Park, Flagstaff Homes for Sale, Horse Property, Living in Flagstaff.